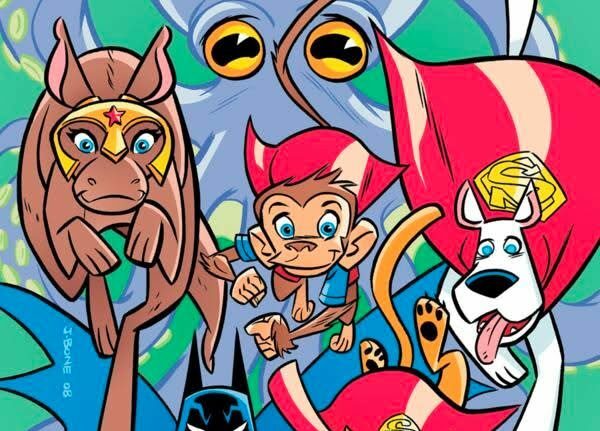 The Legion of Super Pets are rumored to be hitting the big screen in an all-new animated movie! 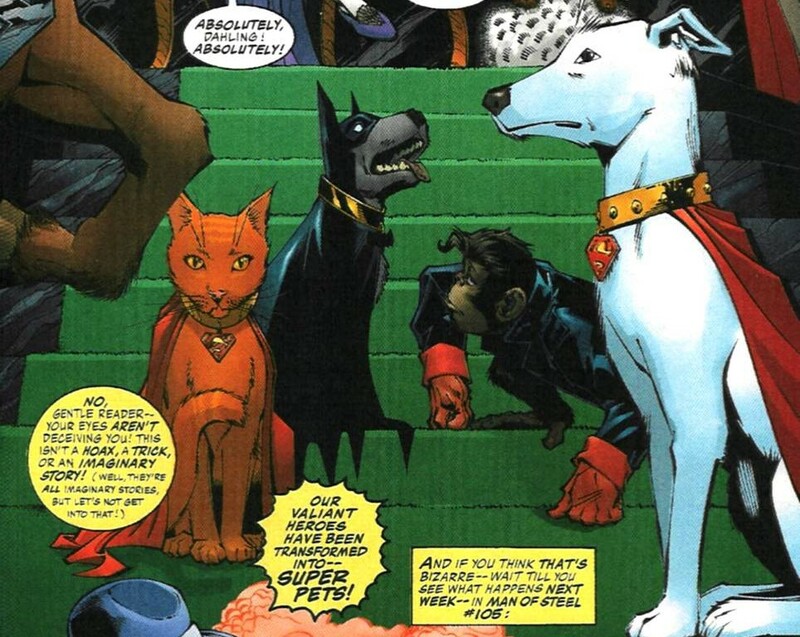 If the tales are to be believed, and I personally hope they are, we may be seeing Krypto, Ace the Bat hound, and even Streaky the cat! I mean even Bat Cow is being mentioned, along with Aquaman’s seahorse Storm. There are certainly many cast-member options to choose from. The Super Pets date back to 1962 where they featured in Adventure Comics #293. 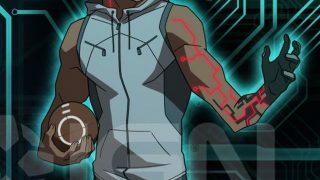 They have continued to appear in various comics and T.V. series since. While only originally having five members, I’m excited to see which pets will make the cut to be featured in the film. That and what harrowing adventures they will embark upon. 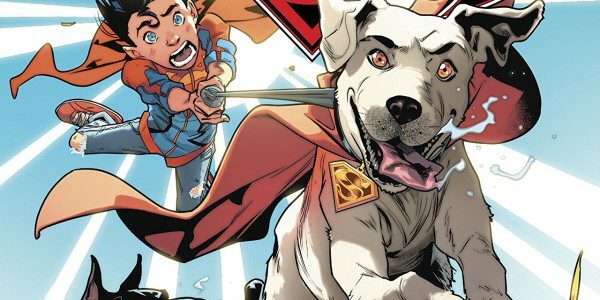 According to Collider, Warner Bros. has hired Jared Stern to write and direct the Super Pets film. Stern definitely has experience, not only in the DC world but also in animation. With a resume boasting flicks like Wreck It Ralph and The Lego Batman Movie amongst others, he has certainly proven his talent. While these characters are not new to fans, what story and style of animation will be gifted to us remains to be seen. 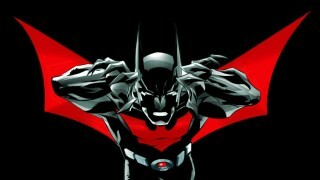 They could go old school like New Frontier, or even futuristic in a Batman Beyond type world. 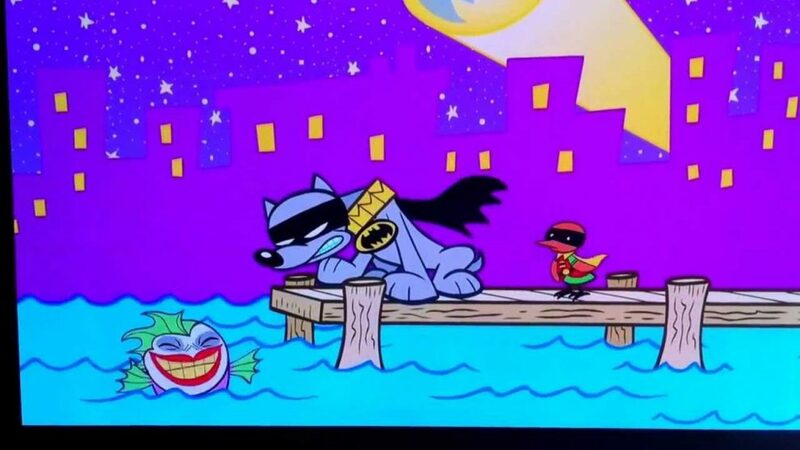 Will it be like the current Cartoon Network animated version DC Super Pets? 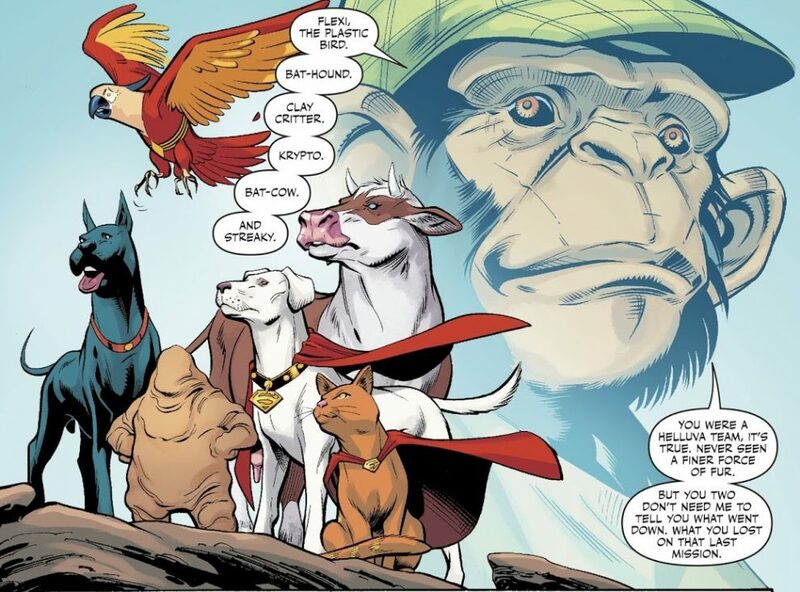 Any way they come at it I know I am looking forward to seeing what they do with the Super Pets and what their addition to the movie lineup of the DC animated universe brings. Who would make your cut for the best Super Pets team? Are you interested in seeing this side of the DC Universe?